A little bit of everything. 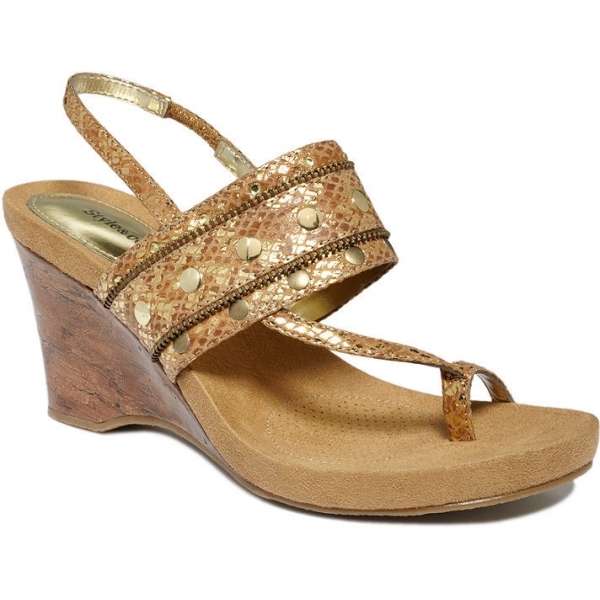 Mix up your look with the Louise sandals by Style&co. 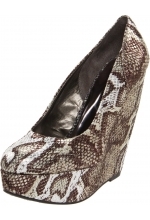 Featuring a toe strap, zippered and studded vamp strap and earthy-looking wedge heel. Manmade upper, elastic gore at heel strap and manmade sole.